Travelling frequently means always looking for a bargain, for the majority of us anyway, and that often means flying low budget airlines, for me it is a no-brainer, I have now flown the majority of the European low-cost airlines and had varying experiences on all, the most recent being a return flight to Budapest with Wizz Air. I will be honest, I had not heard too much about them before flying with Wizz Air, but they are one of the newer airlines on the radar, placing themselves in the budget airline category alongside Ryan Air and Easy Jet, so I was eager to see how they weighed up in comparison especially seeing as some of the Wizz Air reviews found online were not to kind. 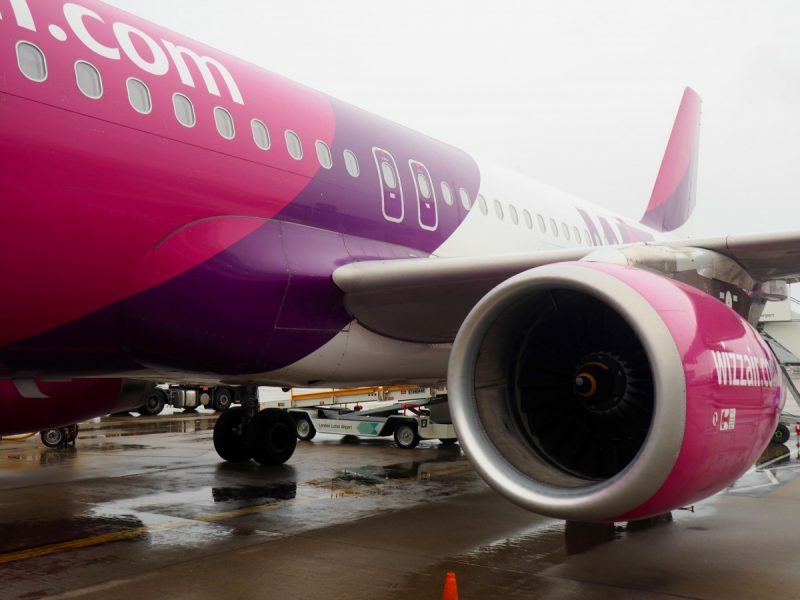 Wizz Air is a Hungarian airline which offers over 420 routes from 25 bases in the region: Gdansk,Lublin, Poznan, Katowice, Warsaw and Wroclaw in Poland, Budapest and Debrecen in Hungary, Sofia in Bulgaria, Bucharest, Cluj-Napoca, Iasi, Tirgu Mures, Craiova, Sibiu and Timisoara in Romania, Kyiv in Ukraine, Prague in Czech Republic, Belgrade in Serbia, Vilnius in Lithuania, Skopje in Macedonia, Riga in Latvia, Tuzla in Bosnia and Herzegovina,Kosice in Slovakia and Kutaisi in Georgia. Their aim is to provide low-fare air travel for travellers in Europe and a positive online experience. They actually took their first flight in 2004, making them not as new as people seem to think they are, following a decade of solid growth to become Central and Eastern Europe’s largest low-cost airline. Firstly we could not manage to check in online, the website simply would not let us. From researching online this does not seem to be an issue other flyers have mentioned, therefore I will put this down to a technical error on the website for that day. It did mean we had to check-in on arrival at London Luton Airport, a simple process, however, it did mean we had to arrive at the airport earlier than we normally would. The check-in process at Luton Airport was simple and the staff were friendly. However, we had the same problem for the flight home and had to wait in a rather large queue at Budapest airport, only to be told you have to check in before reaching the airport when we reached the front of the queue. After explaining our issue it was quickly resolved, however, we had been warned that sometimes there can be an additional fee of £8 for not checking in online, so this is something to be aware of. The airline allows you one free small bag – 40 X 30 X 18 CM or smaller, potentially enough for a night or possibly two but anything larger and you will have to pay an additional fee. It is cheaper if you buy this online rather than at the airport, for cabin baggage, the price can change dependant on your route but is roughly about £14 each way. 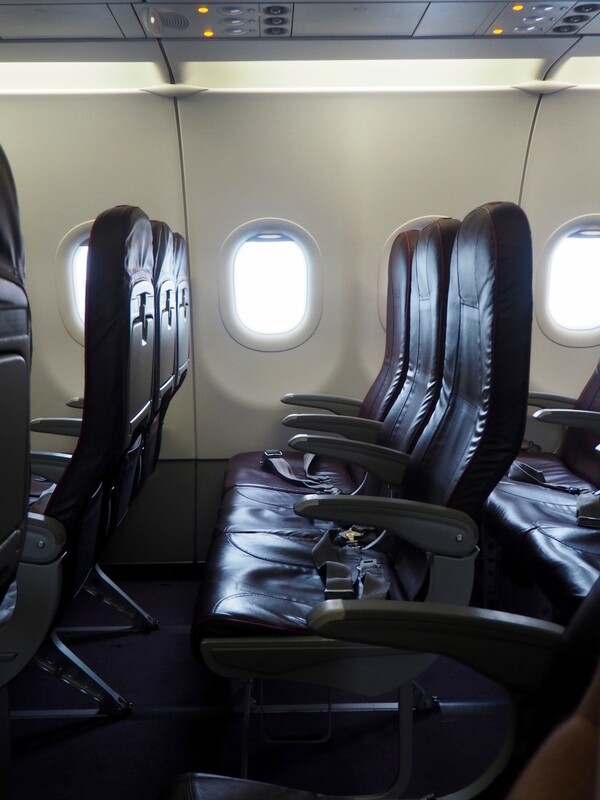 Allocated Seating – Like most airlines now, if you want to guarantee sitting with your travel buddy than you will need to pay an additional fee. The price of your seat will also depend on what area of the plane you choose as well, they have a chart on the Wizz Air website which explains the price banding. 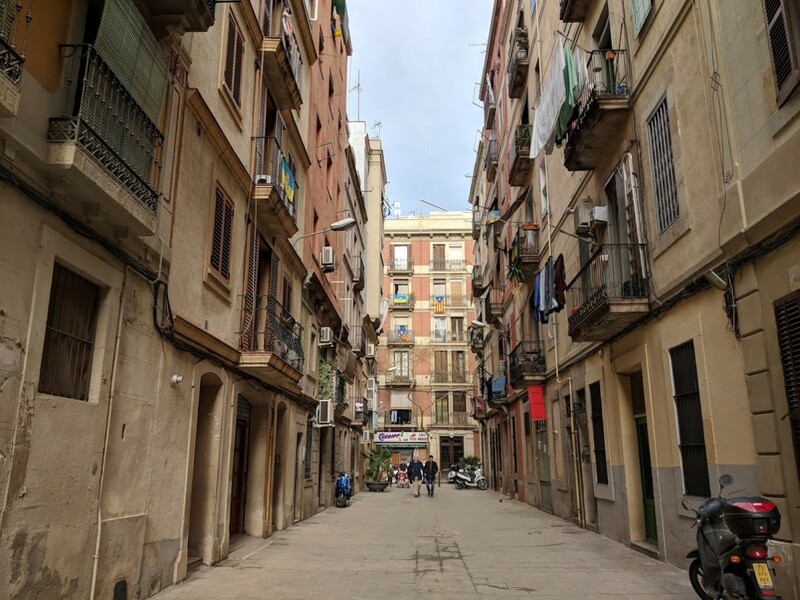 Firstly the planes are bright pink, which I absolutely loved, along with the airline staff who wear fuchsia pink and are extremely pleasant – much more so than a few other airlines that I have travelled with recently. For a budget airline Wizz Air provide a generous amount of leg room, and thankfully the seats are fixed which means no one reclines their chair into your lap. 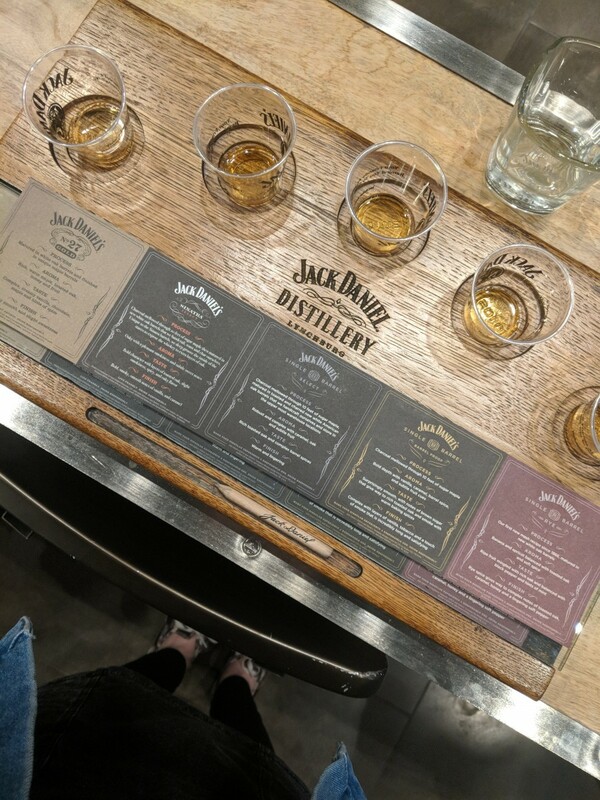 However, I did have one issue with our outbound flight – the other travellers, little did I know that Budapest is fast becoming the UK’s go-to stag do destination, and lucky us had one in the row behind and one in the row in front. Now, I am not a complete bore, but it gets slightly tedious when they are shouting and having ‘banter’ for the whole two-hour flight. Also, massive hats off, to the poor air stewardess who put up with one of the groups awful crude comments, she handled the situation extremely well and with dignity. Unfortunately, this was the luck we had with our flight and is no reflection of the airline at all, but low budget airlines can often mean sharing a flight with an overexcited group of ‘lads’. In contrast to this, our return flight was much more pleasant and peaceful. Throughout the flight, the Wizz Air also offers all the usual services of light snacks, refreshments and duty-free. You do not receive any complimentary drinks or snacks as part of your plane ticket price. I would fly Wizz Air again. 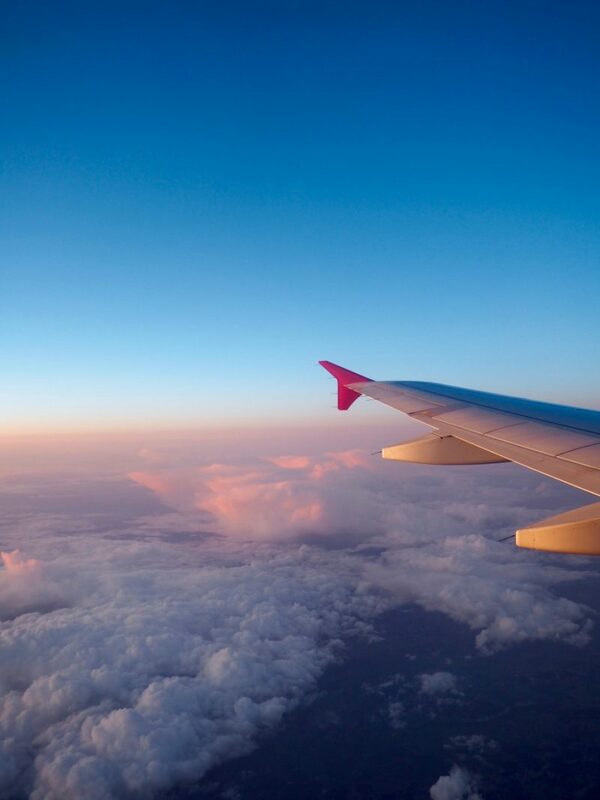 Apart from the loud passengers, which are no reflection on the airline themselves, I had no complaints at all and a better experience than I have had with a few higher priced airlines. 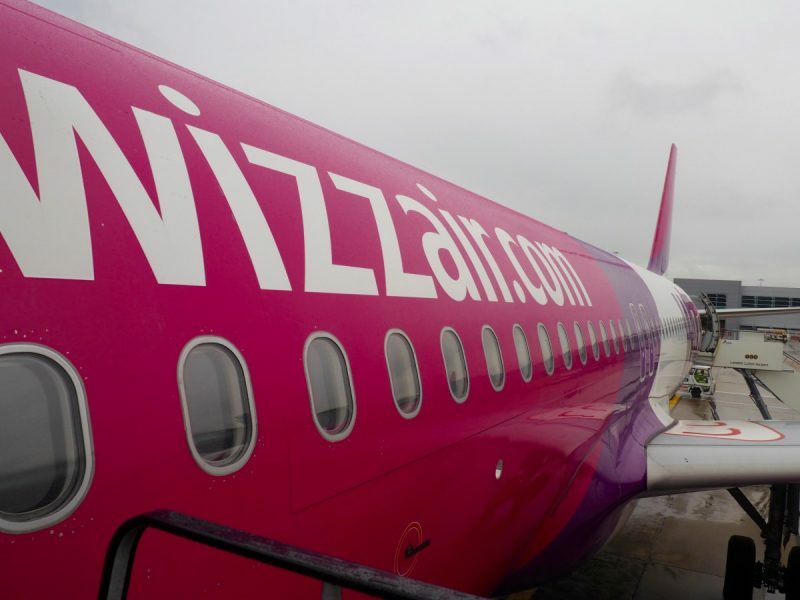 As with all ‘no-frills’ airlines, Wizz Air is basic but they are comfortable and extremely convenient for a frequent traveller who wants to see Europe for a fair price. 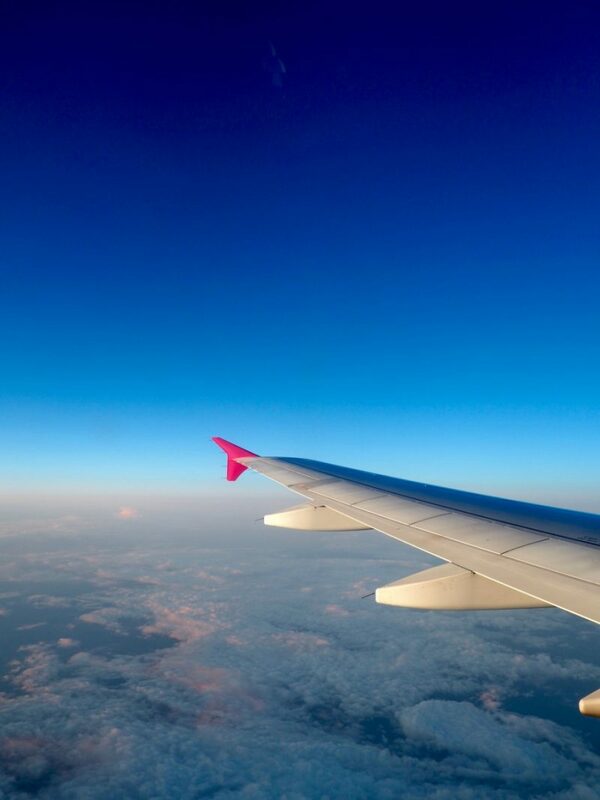 Safety seems to be at the forefront of some people’s minds when travelling on a budget airline, however, these thoughts did not even cross my mind when flying Wizz Air. For me, Wizz Air does exactly what they set out to, affordable travel with a pleasant service. We are given complimentary return flights by Wizz Air but as always all opinions are my own.